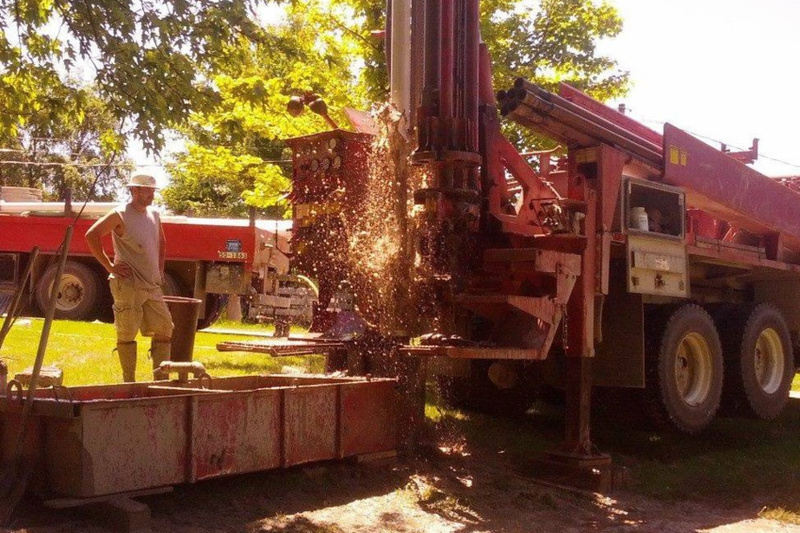 Since 1983, our family-owned company has proudly served Macomb, St. Clair, Oakland, and Lapeer Counties with prompt and professional help with water wells and well service. 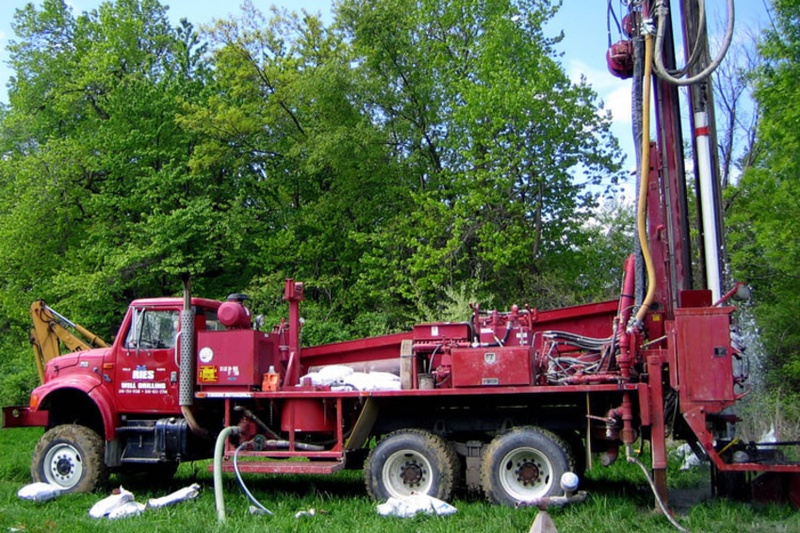 Your well drilling project will always be on time and within budget thanks to our prompt service and affordable prices. Our reliable team of experts will travel to your residential, commercial, and industrial properties to ensure you understand the process. 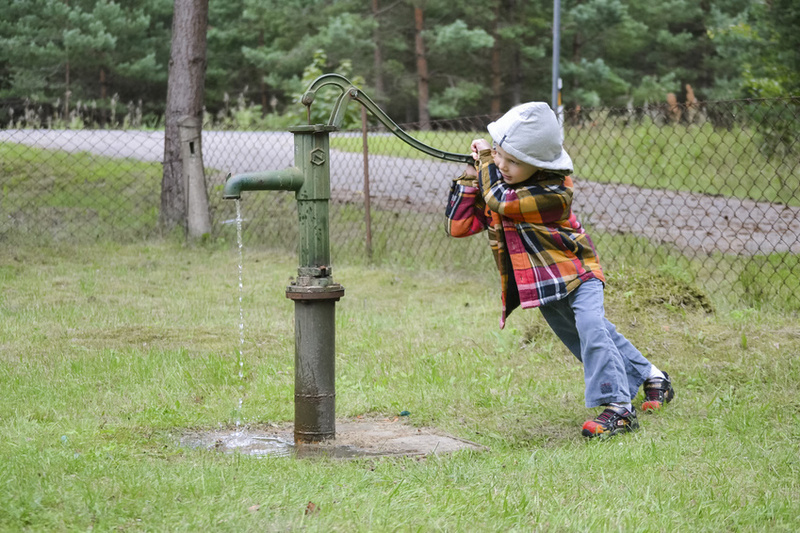 Keep your water in top-notch condition with chemical well cleaning, treatment programs, and other well services. We have extensive training and experience with well abandonment and lightning repairs. 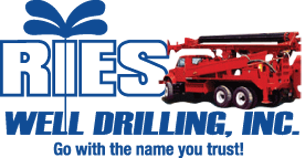 Let us install your new pumps, tanks, and wells. You don’t have to deal with low water pressure, dirty water and other well problems thanks to a brand new, productive system. 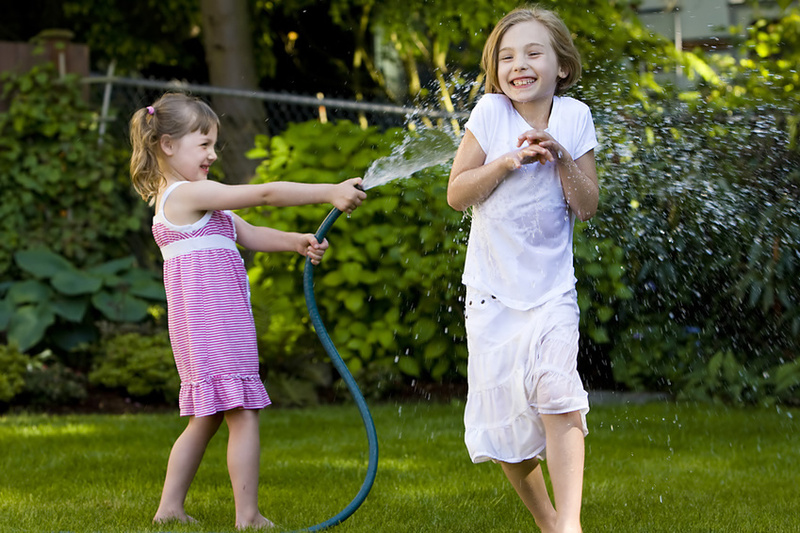 With technology such as the Franklin Electric Subdrive, your water will release constant pressure and temperature. Hire our fully-insured and licensed professionals for emergency repairs. 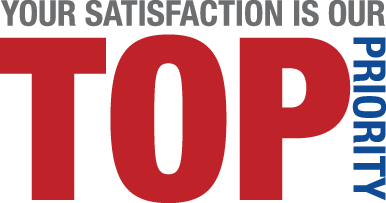 We are top-rated members of the Better Business Bureau, National Groundwater Association, and Michigan Ground Water Association. Always expect quality service and superior workmanship. We Gladly Accept Insurance Work! Scott… Thank you for replacing our well. We had an excellent experience with you from beginning to end. Thank you also, for sticking with us when some problems occurred with the health department, even though nothing was your fault. We are now enjoying good pressure and clean water. Thank you again!